In what seemed like a failed attempt to win over voters in the seat of Wentworth, Morrison said that he was open to recognising Jerusalem as Israel’s capital and moving the Australian Embassy. A review of the question is underway and will report by December. 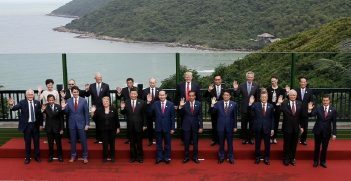 An immediate impact has been delay in signing the Indonesia-Australia Comprehensive Economic Partnership Agreement (IA-CEPA) on November 14, when it was reportedly supposed to be signed. It is unsurprising that President Jokowi would not sign an economic agreement that might put his government at risk. So a free trade agreement that could have been done and dusted, after years of hard work, will have to be put on the backburner. Why is this the case? Recently, Islam has featured more and more in Indonesia’s political landscape. Overall, Indonesian citizens have become more conservative. Political events such as the imprisonment of Jakarta’s previous governor for blasphemy point to this fact. 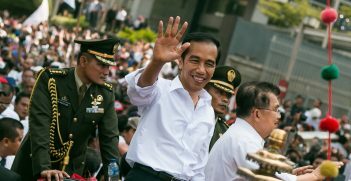 In addition, both Jokowi and his main competitor, Prabowo, have emphasised their religious connections and beliefs. A few months ago, Prabowo visited the leader of hard-line Islamist group Front Pembela Islam in Mecca, perhaps as a show of solidarity for his exile. Meanwhile, Jokowi has teamed up with a well-known, well-liked but somewhat controversial cleric, Ma’ruf Amin. With religion playing a larger part than normal in Indonesian elections, the chances of the Jokowi Government signing the IA-CEPA agreement in the lead-up to the next election are slim. During the presidential elections, Indonesian politics goes through a series of movements and candidates profess nationalistic statements regarding food sovereignty, imperialism and defence in an attempt to win over voters. Candidates will also attempt to garner populist support through claims of religious beliefs and convictions somewhat more than usual given the rising importance of Islam in Indonesian politics. 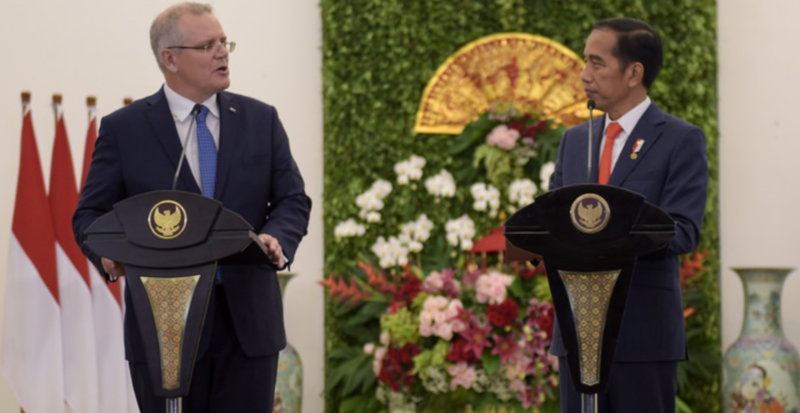 In light of Scott Morrison’s statements, signing an economic partnership with a country that is open to contesting one of the holiest subjects in the Islamic world is political sacrilege. It is a red button issue. Australia will have to wait until after the elections next year or until Morrison explicitly rejects the idea of the Jerusalem move. 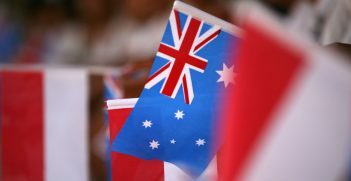 This is frustrating because opportunities are lost and another bump has been created in the road of the Australia-Indonesia relationship. Will it massively affect Australian industries? Perhaps not. But more political foresight to could have fostered greater progress in the Australian-Indonesian relationship. If the review does recommend to move the Australian Embassy to Jerusalem and recognise it as Israel’s capital, then Australia should expect blowback. At the very least a range of protests in Jakarta and, at worst, the cancelation of IA-CEPA and a heightened terrorist threat level for Australia. Andrew Catton is a volunteer in Indonesia and former AIIA intern. He currently works in the field of Indonesian language education.